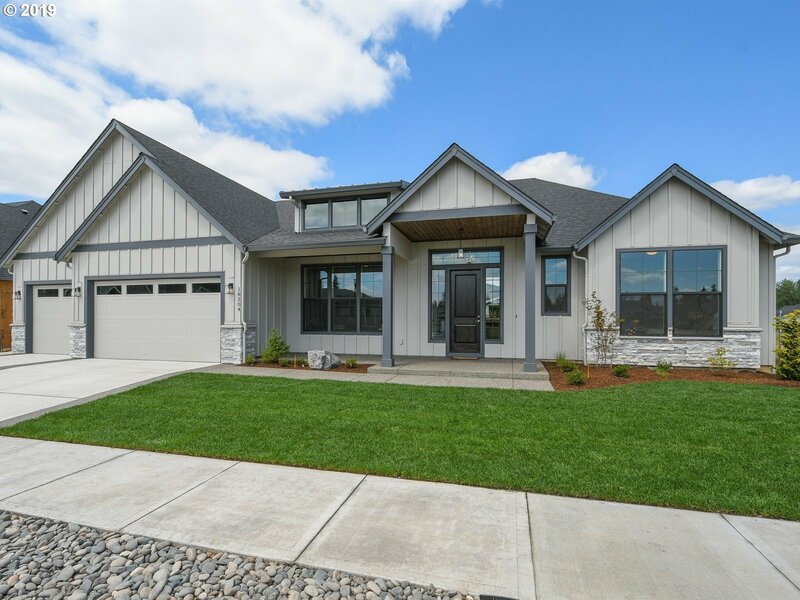 All VELVET ACRES homes currently listed for sale in Vancouver as of 04/19/2019 are shown below. You can change the search criteria at any time by pressing the 'Change Search' button below. "~Completed Spring 2019~ Custom One-Level On .23ac. In Premier East Side Community Of Velvet Acres. Featuring: Over-Sized 3-car Garage / Flat Back Yard / Large Front & Rear Covered Patios / Outdoor Living / 10' Ceilings / Engineered Hardwoods / Gourmet Kitchen / Entertainer's island / Dual Occupant Office / Open Floor Plan / Mudroom / Extensive Mill Work & High End Custom Finishes. A Beautiful Home For Those Looking For Something Unique." "Custom Build In Premiere East Side Community of Velvet Acres~ Featuring 1/4 Acre Lots w/Room For RV Garages & Shops. Home Offers 3BR/2BA + Den / 3-Car Garage. High End Fit & Finish: Slab Quartz & Tile Surfaces // Gourmet Kitchens // Custom Cabinetry // Tile Showers // Smart Home Technology Package Incl. Security Syst & Audio/Visual Options // Large Covered Patios // AC // Fully Landscaped/Sprinkled/Fenced. Come Visit Our Model Home!" "3 Bedroom + Den, 2.5 Baths all on one level!Spacious island kitchen, custom cabinetry, XL walk-in pantry. 13 Ft tall coffered box-beam ceilings in Great Room with gas fireplace. Master Suite w/ 10 ft tall coffered ceilings with crown molding, double sinks, soaking tub & large walk-in closet. Extensive covered outdoor living areas! 3 Car garage. Pictures of similar home to be built"
"Custom Ranch Home! 4 bdrms, 3 full baths & Bonus! Gourmet island kitchen w/custom framed cabinetry. 14' ceilings in Great Room w/Double sliding glass doors to outdoor living extension. XL 3 car garage with workshop! 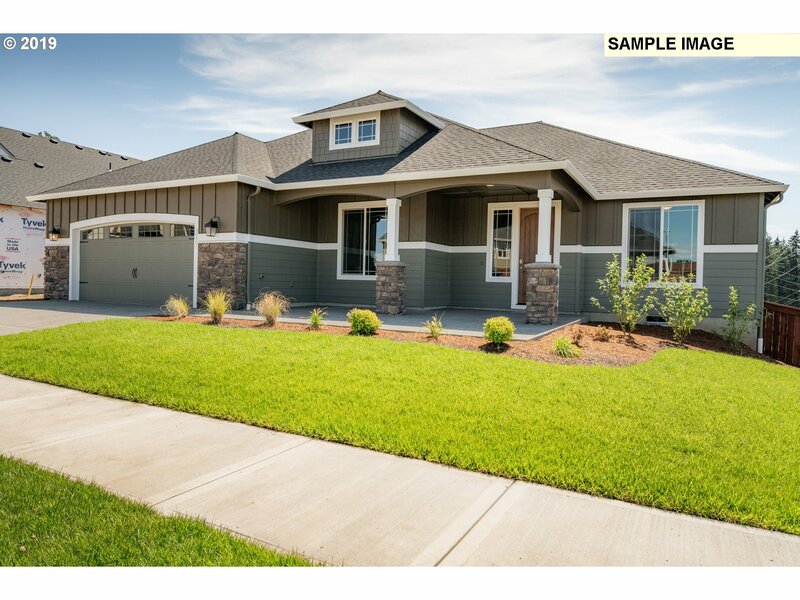 This one is Move In Ready or Customize Your own Home! Available lots! Ranch & 2 Story floor plans!There is CC&R's!" 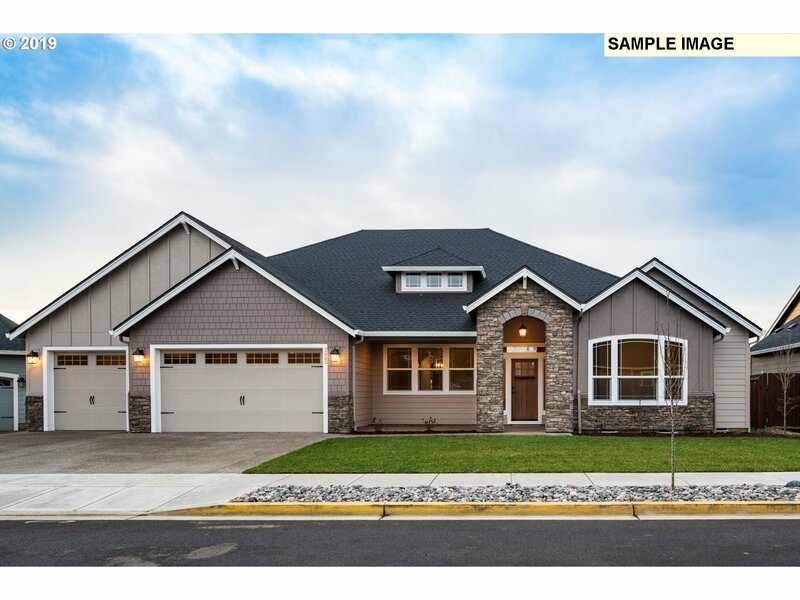 "Custom Build In Premiere Community Of Velvet Acres> Old PDX Style 5BR/3.5BA + Bonus + Office 2story On Spacious .25acre lot. Lower Floor Incl. Office w/Access To Covered Front Patio, Spacious Great Room w/Oversized Windows, Farm Style Kitchen w/Dining Nook, Access To Large Covered Outdoor Living (& Bay Door To Garage For Ping Pong/Bar Etc). Upper Floor offers Master & 2nd Guest Suite, 3 Addtl BRs, Bonus Room & Large Utility Room." "Stunning Custom Build In Premiere Community Of Velvet Acres> Master On Main (& 2 Additional Large Bedrooms), Giant Great Room/Kitchen/Dining, Over-Sized Windows, Generous Covered Outdoor Living Area. Upstairs Offers Two Large Bedrooms (Or Bonus) + Loft. Community Offer Large Lots w/Space Between Neighbors, Some Green Space/Privacy, Ability To Build RV Garages/Attached Or Detached Shops & Foothills Views! Model Home Avail. By Appt." 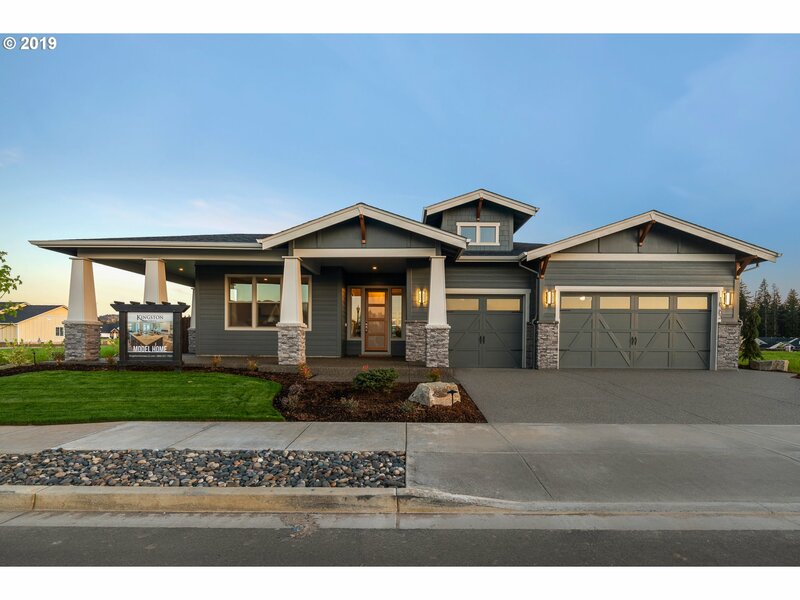 "Stunning One-Level Prairie Design On 10k+sqft Lot In Premiere East Side Community Of Velvet Acres. 4BR/3BA Including Large Bonus Room/Guest Suite w/Kitchenette, Priv. Bath & Walk-In Closet // Spacious Great Room // Gourmet Kitchen // Dual Occupant Office // Oversized 3- Car Garage // Large Covered Outdoor Living w/Spacious Back Yard // Top Of The Line Fit & Finish. Lots Offer Space For Shops & RV Garages. Model Home Avail. By Appt." "Custom Build In Premiere Community Of Velvet Acres- One Level 3BR/2BA w/38x12 RV/Boat Garage. Wide Open Entry, Spacious Great Room w/Plenty Of Windows, Gourmet Kitchen w/Dining Nook & Access To Covered Patio, Separation Of Master And Guest BRs. 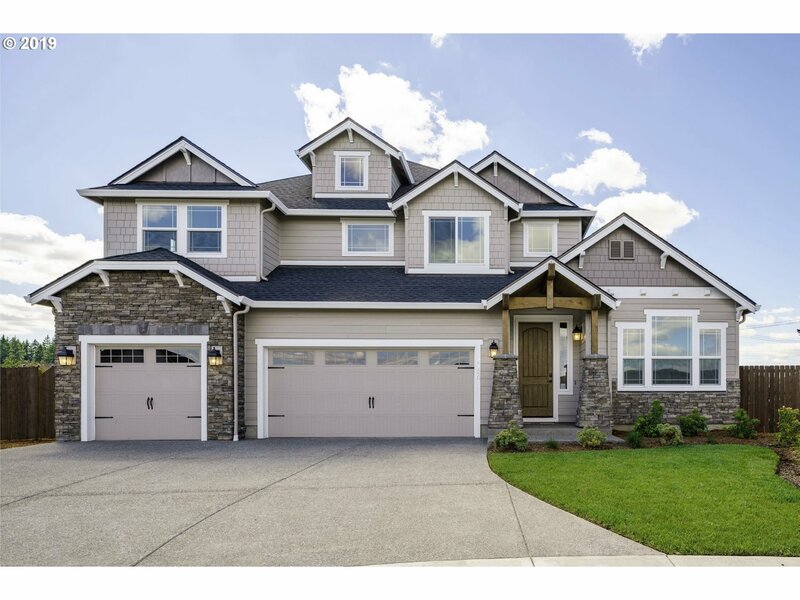 Oversized 4- Car Garage // Large Covered Outdoor Living w/Spacious Back Yard // Top Of The Line Fit & Finish. Can Customize RV Bay To Any Size Needed. Model Home Avail. By Appt." 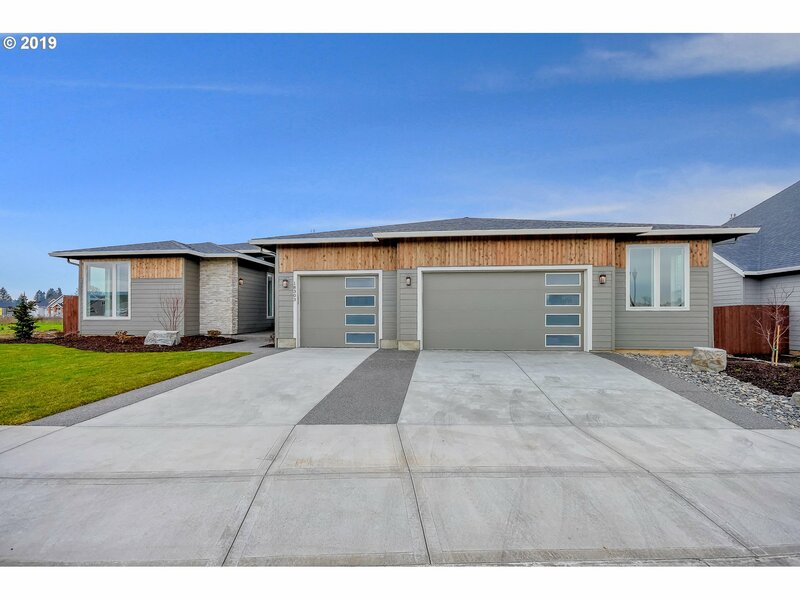 "Build this new one-level home on a 10,000 sqft flat lot with nearly 900 sqft of outdoor living space. Located in the East Vancouver community of Velvet Acres. This floor plan offers very large living spaces and ample storage. The lot has room for an RV garage. High end finishes will be installed throughout this home that can be customized to fit your style. Model Home available by appointment. Images are samples, not of actual home." "BRAND NEW/Quick move in-This home has it all! MASTER ON THE MAIN! 4Bed,3.1Bth, plus large bonus room, formal dining, den & 3Car Garage! Premier finishes - Gourmet kitchen-Slab granite, stainless steel appliances, double ovens, entertainers island, large laundry room for great organization. Located close to shopping, parks and rec and much more!" 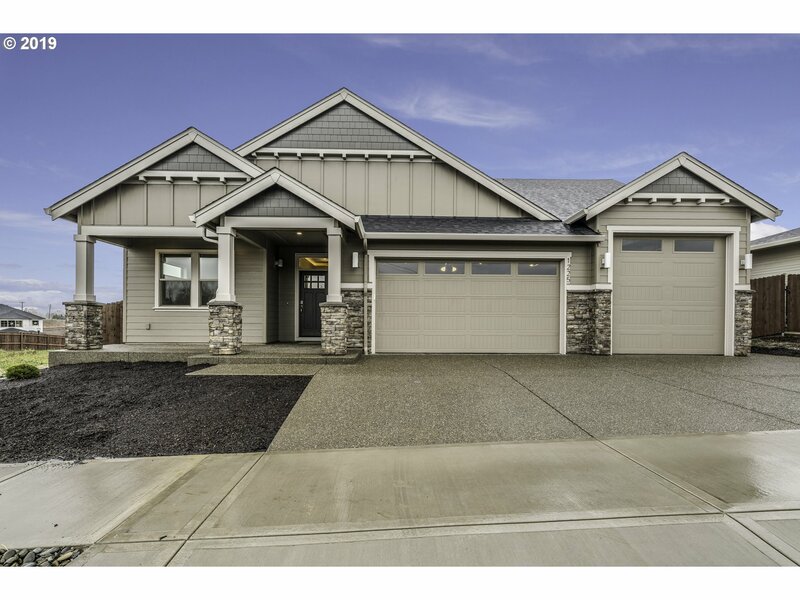 "Pre-Selling-Brand New Home in our Velvet Acres Community! SINGLE LEVEL on 10,000+ SF homesite- 3-5Bed/ 2.5-3.5 Bth w/ 3Car Garage! Premier included- Slab granite, stainless steel appliances, double ovens, large island and much more! Make this your dream home in our 5000 SF Design Studio. 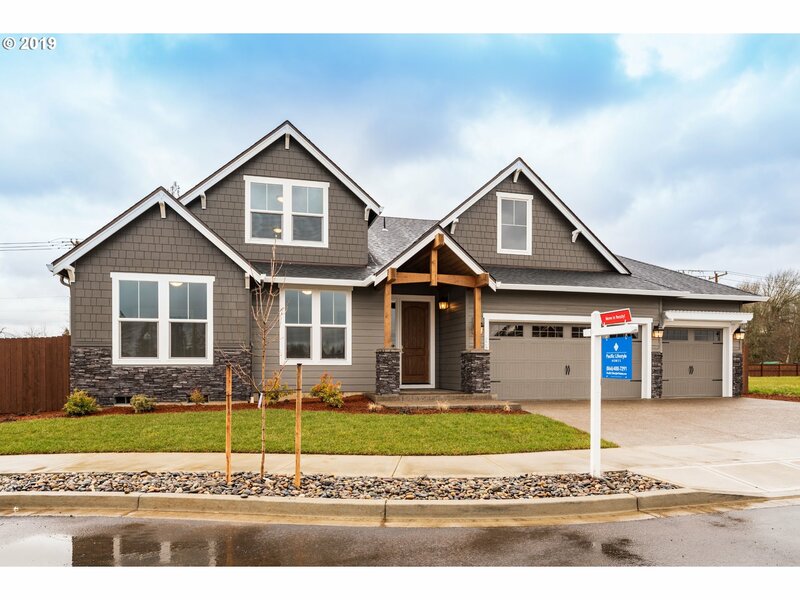 Located close to shopping, parks and rec and much more!Model open Sat/ Sun 12-4"
"New Tradition Model home is located at 16903 NE 78th Way. Many plans & home sites to choose from.Premier new community featuring 1/4 acre lots!Award winning plan with stunning open floor plan concept.Huge great room open to impressive island style kitchen with gas cook top and built in oven.Inviting master suite with tile shower & double master closets, large bonus & more. 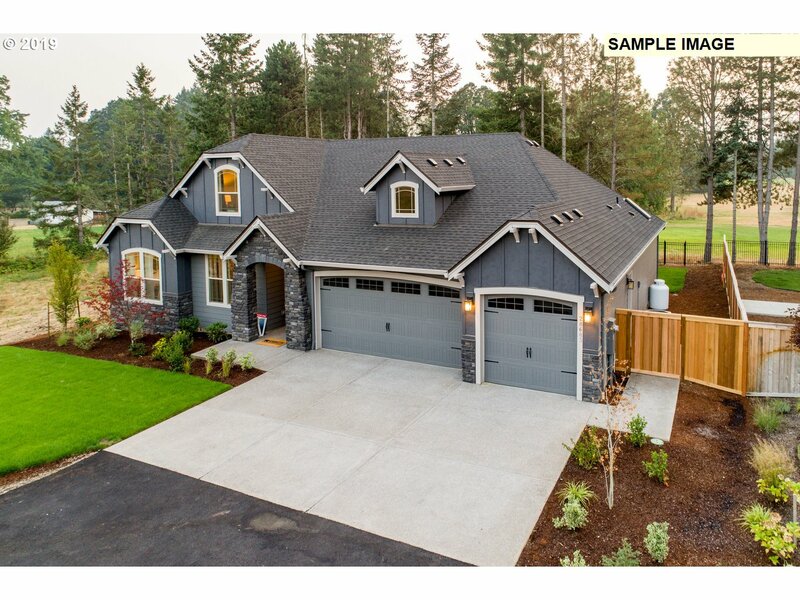 Many plans & home sites to choose from.Photos are of model home." "Brand New- Velvet Acres- Master on the main! 4 bedrooms, 2 bath, 3 car garage! Premier included- Slab granite, stainless steel appliances, double ovens, large island and much more! Over 10k SF Homesite! Located close to shopping, parks and rec and much more!Pictures are similar, not actual. Model open Sat/ Sun 12-4"
"Over 3000 +/_ SQ FT of single level living! Premier finishes, Holiday Gourmet Kitchen, Slab granite, stainless steel appliances, double ovens, large island- perfect for entertaining. You can make this your dream home in our Design Studio with our professional designer! Builder recent Gold Winner of the prestigious National Quality Award!Model open Sat/ Sun 12-4"
"One level living in a gorgeous new neighborhood. 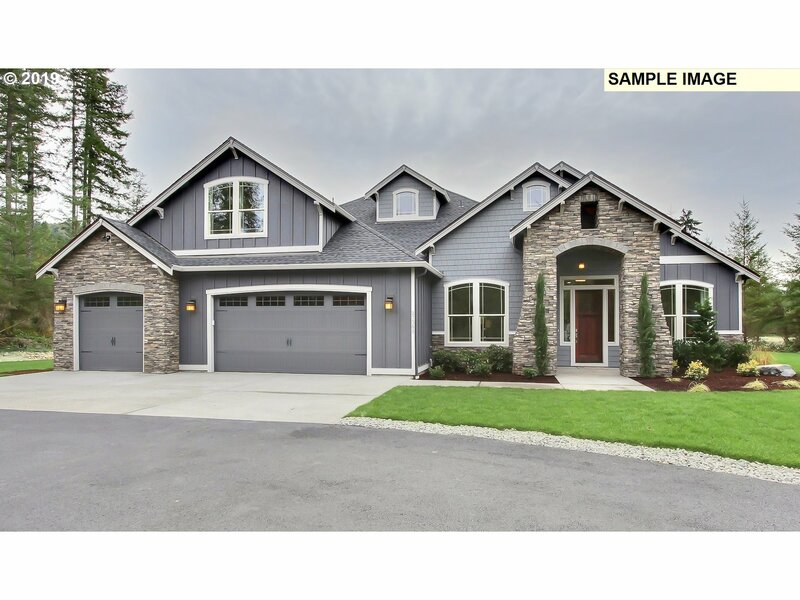 11 Ft ceilings in great room w/ gas fireplace, 10 ft ceilings throughout w/ 8 ft doors. Gourmet kitchen w/ multi functional oversized island. Master suite w/ tile walk-in shower & soaking tub. Hardwood, carpet & tile floors throughout. Oversized windows, front & rear landscaping. 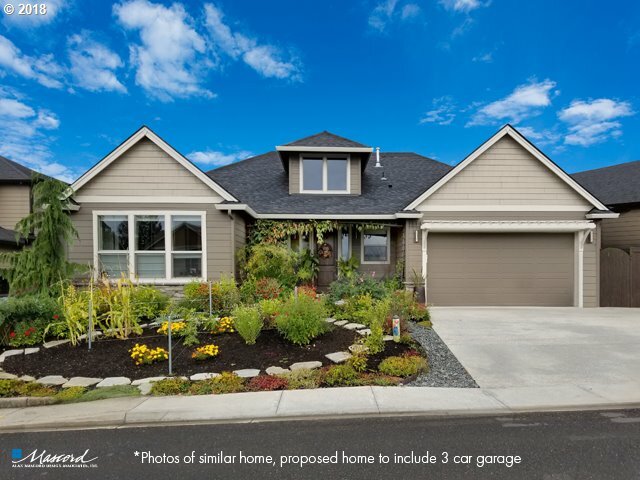 3 Car garage and so much more.Pictures of similar home at a different location. Model Open Sun-Thurs 12-4:30!" "Pre-Selling-Brand New Home in our Velvet Acres Community! SINGLE LEVEL on 10,000+ SF homesite- 3Bed/ 2.5 Bth, den w/ 3Car Garage! Premier included- Slab granite, stainless steel appliances, double ovens, large island and much more! 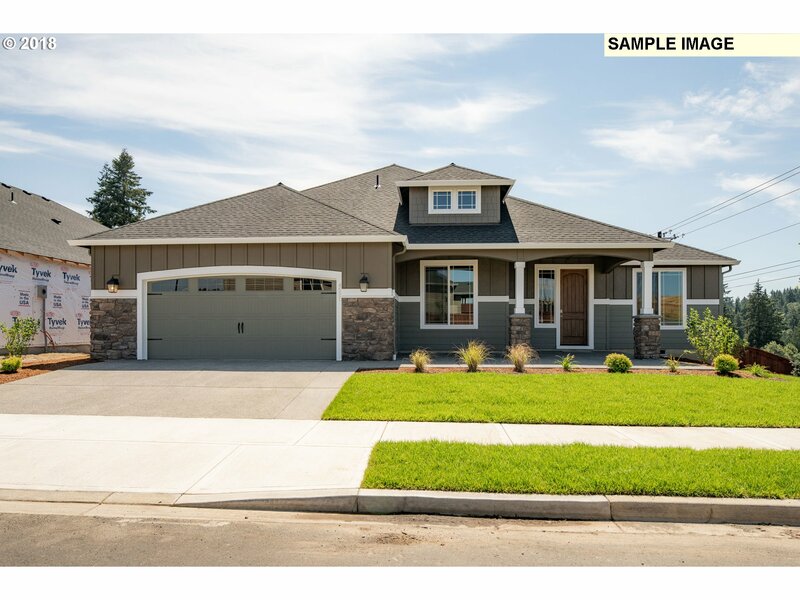 Located close to shopping, parks and rec and much more!Model open Sat/ Sun 12-4"
"Beautiful 3- 4 Bedroom, 2-3 Bath Home with a 3 Car Garage a whole lot of Modern curb appeal! Lots of upgrades!! Premier finishes, Holiday Gourmet Kitchen, Slab granite, stainless steel appliances, double ovens, large island- perfect for entertaining. Modern finishes, barn door, contemporary fireplace built ins! Located close to shopping, parks and rec and much more!Model home open Sat/Sun 12-4"
"Quick Move in! SINGLE LEVEL on 10,000+ SF homesite- ! 3Bed/2Bth w/3 Car Garage! Premier included- Slab granite, stainless steel appliances, double ovens, large island, covered back patio and much more! Located close to shopping, parks and rec and much more!Model Home open Sat/Sun 12-4"
"Brand New- Velvet Acres- NOW PRESELLING! Spacious corner lot-3Bed/ 2.5Bth w/ 3Car Garage! Premier Package included in base price: Holiday Gourmet Kitchen- Slab granite, stainless steel appliances, double ovens, large island and much more! Make this your dream home in our 5000 SF Design Studio. Located close to shopping, parks and rec and much more!" "Brand new 3- 4 Bedroom, 2-3 Bath Home with a 3 Car Garage that you can customize to suite your lifestyle!Lots of included upgrades!! Premier finishes, Holiday Gourmet Kitchen, Slab granite, stainless steel appliances, double ovens, large island- perfect for entertaining. Modern finishes, barn door, contemporary fireplace built ins! Located close to shopping, parks and rec and much more! Builder is local recipient of National Award!"